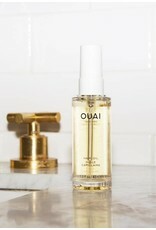 “OUAI means yes, in that casual, Parisian way. 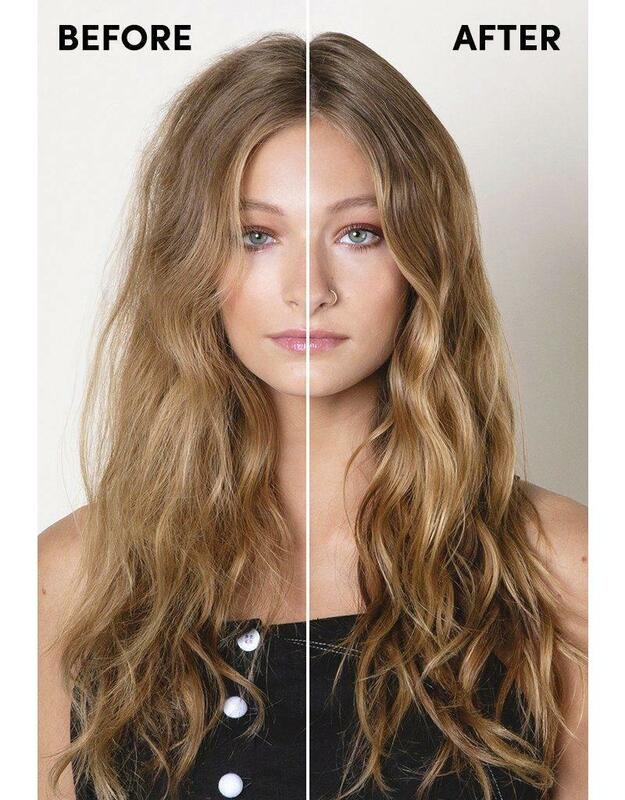 It's about saying yes to real hair for real life. And to looking chic, no matter how many followers you have." 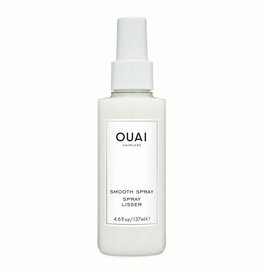 Smoothing hair and body oil. 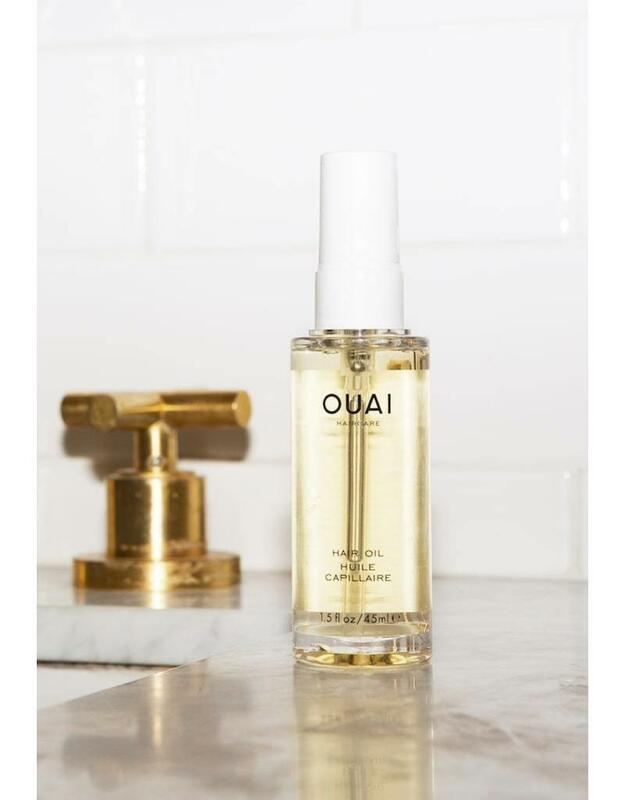 Perfume with the scent of OUAI Hair Oil.